My new go to board!!!!! been riding this for the last few weeks and WOWWWW!!!! what a weapon. great in light winds with early plaining, great in high wind due to being smaller and more manoeuvrable in length than a traditional surfboard and a good weight- not too heavy like alot of sh!tty production boards alot of companies are popping out and not too light when it gets windy and choppy. i got the 5'1 which is (24.5ltrs) and at around 90 kg is perfect and i wouldnt go any bigger for an everyday board for me. lighter riders under 85kg might even go smaller? great for airs and great in small surf to medium surf. havent had a chance to use it in big stuff yet but will give it a crack as soon as i get the chance. definitely a board to put on your list and Tomo is the shaper everyone is trying to copy. construction seems pretty tuff too- extra glass means it will last way longer and is specifically designed for kiting with extra strength! contact your local firewire dealer to get your hands on one!!! 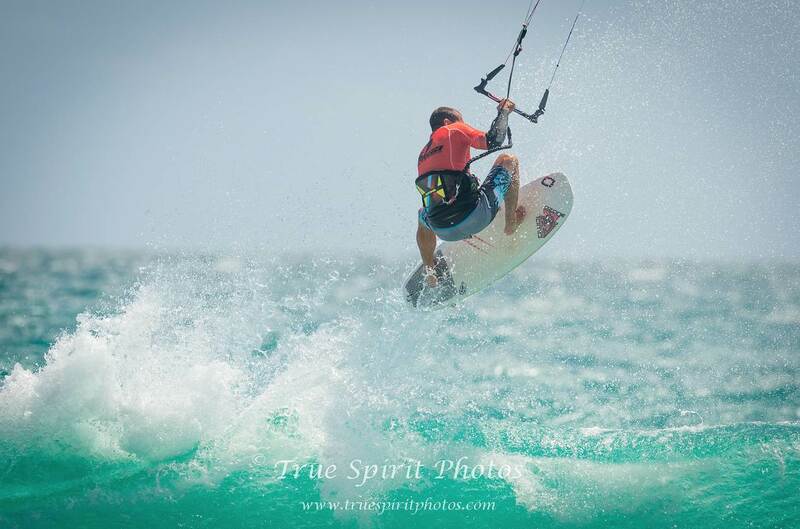 I agree with Ryland that they are a great kitesurf board. 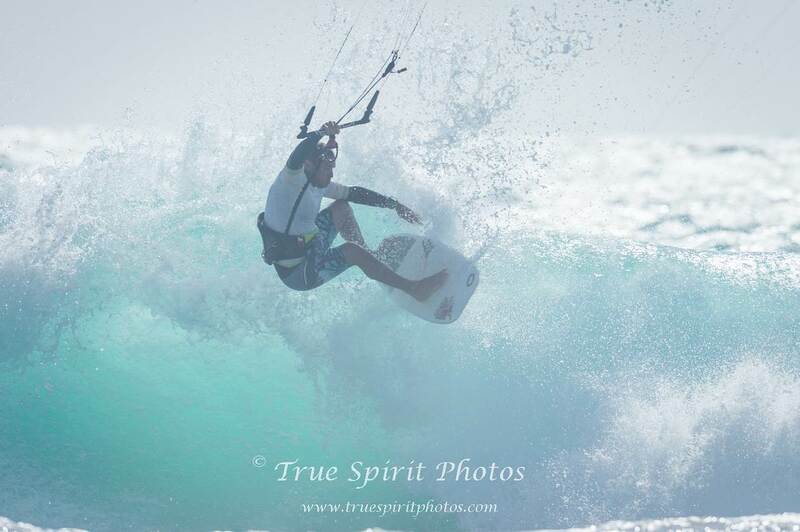 I have been riding a 5'2 non kite version that I bought second hand and is awesome board. I have creased the deck and had it repaired (carbon patches on the deck) and keen to get a kite version asap. I weigh 80+kgs and it is by far the smallest surfboard I have kited/surfed. IMO around that 25litre volume is spot on for my weight. There's other boards out there like the Evo. Admunson John-o was there before Evo. Hey Ryland, how does the Evo go - compared to the Vader mate ? We have stock of the 5'3 and 5'1 Evos in store - great boards! Anyone care to weigh the boards, please? Hey mate for me it has a more traditional surfboard feel to it. Not as parallel of an outline but still a lot of similar characteristics to the Vader and vanguard- but for me feels better in more conditions. Those huge channels from nose to tail push a heap of air under the board and give it a heap of lift and takes to the air super easy. Has 5 fin option- I prefer it as a thruster set up for me , in saying that I do prefer thruster set up generally over quad on most boards. Be careful not to oversize these boards. I had the 5'2 LFT Evo and it was too big for me to paddle surf. 68kg plus 3/2 suit. I then picked up a 5'1 vader, perfect size for me paddling. Now kiting a local shaper's version that's even smaller at 4'11. Don't let the length fool you with these boards! 3,1 without pad or fins? Yes blank means board only, no fins/pads ect. Sounds like you need to lose 700g. Then you'll love it. 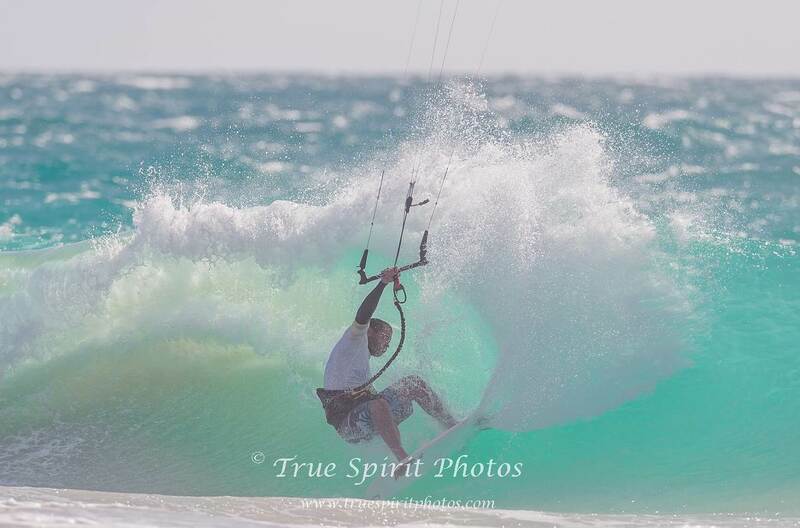 i actually find the weight perfect for kiting- especially when its a standard 20-25 knots here during summer. still light enough to throw around and enough weight to not skip around on wind chop. i still can't ride anything else at home now as its good in everything I've ridden it in. definitely try this lil beast and in kite construction is pretty much indestructible. Looks like a strapless twintip with thruster setup fins! Thanks for the great wrap on the Evo. What size and type of fins do you prefer.? 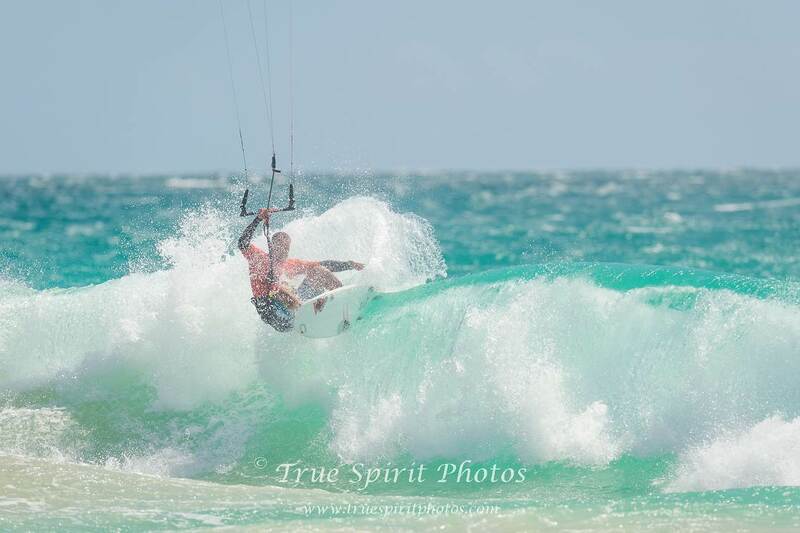 Been running a thruster set up mostly mate and using bigger fins than I normally would. They can handle heaps of speed and power so I've found good to over fin more than I normally would as the board creates a fair bit of lift too from the bottom curves so gives u a lil extra bite. In saying that I want to play around with some quads in it abit but at the moment I'm running 3D fins in a size 6 and been working a treat. Only problem with the board is getting your hands on one- most shipments are selling before they land. 97kgs.Should be here next week any luck. in volume for my 96kgs. Feet never felt like slipping.Was tossing up with the front deck pad but Nowacs fixed that.Using it on my surfboards also.Great product so far. Any 75kg kiters on the Evo? What size for a light wind board, starting at about 13 knots?? IMO if your looking for size to weight. What's the volume on the 5'3? 27.5L. I can paddle it easily at 80kgs so it's a good option for someone who would like a 1 board travel quiver. Normal volume rules do not apply to Tomos. My normal shortboard volume is 29-30L depending on wave size/power/board shape. I have paddled the 5'2 Vanguard (22L) as well and was able to surf that no problem so that goes to show you how different these boards are - no way I could get waves on a standard shortboard @22L. Minimum volume in litres for paddle is 33% of your weight in kgs. That is what most people (who can surf well) are paddling these boards at. My Vader was 22.9L and I'm 68kg plus wetty = 33%. This is the magic formula. Going bigger is a hindrance rather than a benefit in these boards. I had a slightly bigger Evo and it just didn't surf well. You may think this is low volume but it's a relative thing. These boards have 100% usable volume. A standard shortboard has a nose with 2-3L of volume which is not used. I just purchased two standard shortboards while I was in Indo - both 26L - so this is my usual paddle volume. Can I fit straps to the Evo (kite version)? No, they are meant to be strapless boards. You can use the NSI Surf Skim pads which we stock (and the owner uses on his Vanguard etc) or you can get inserts glassed into the board (not a great option but it does work).